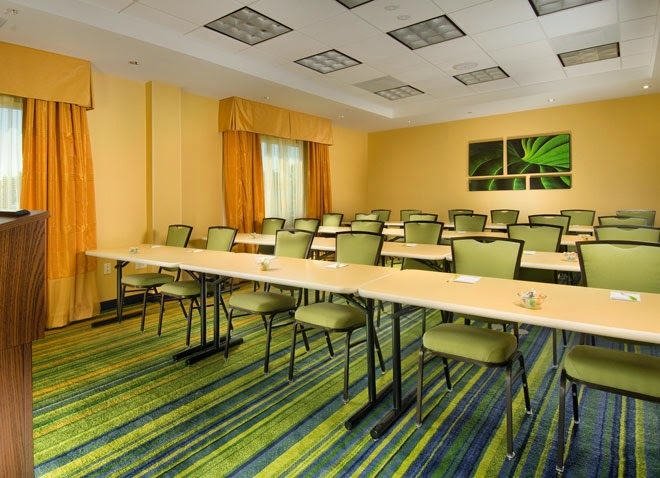 You're all set! 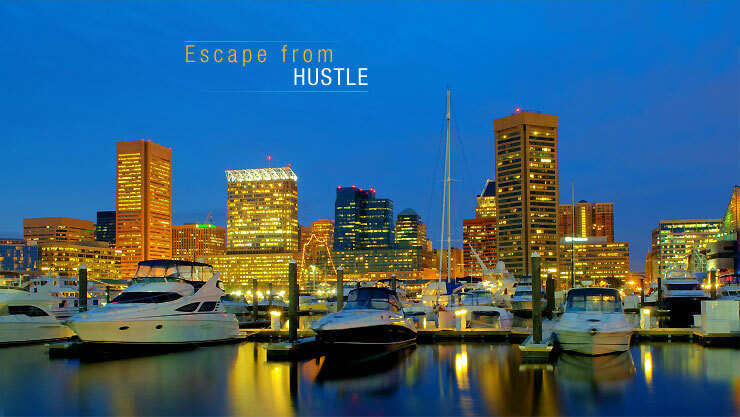 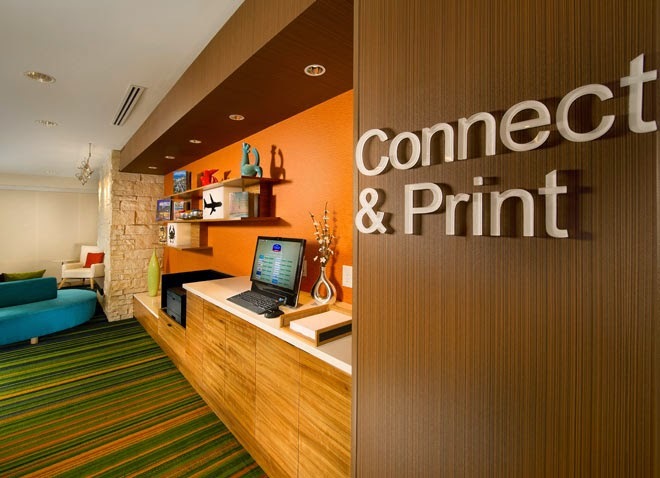 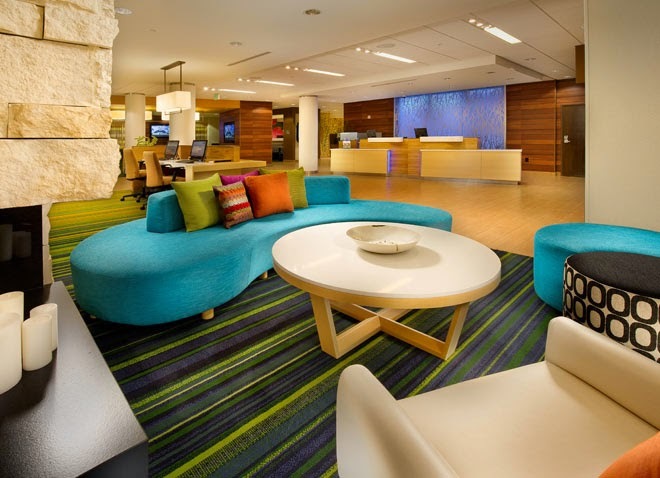 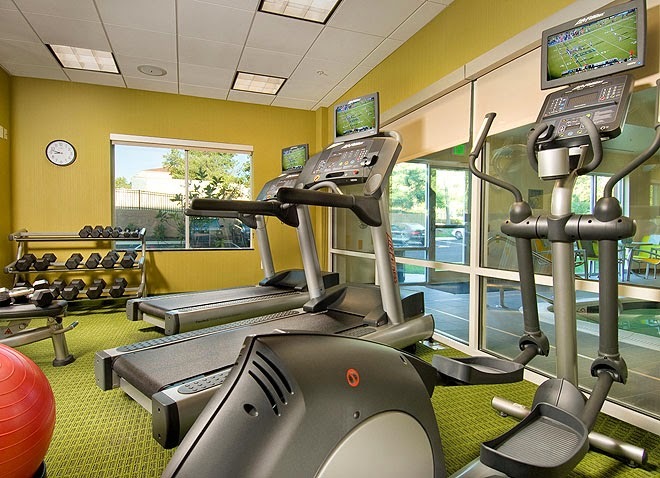 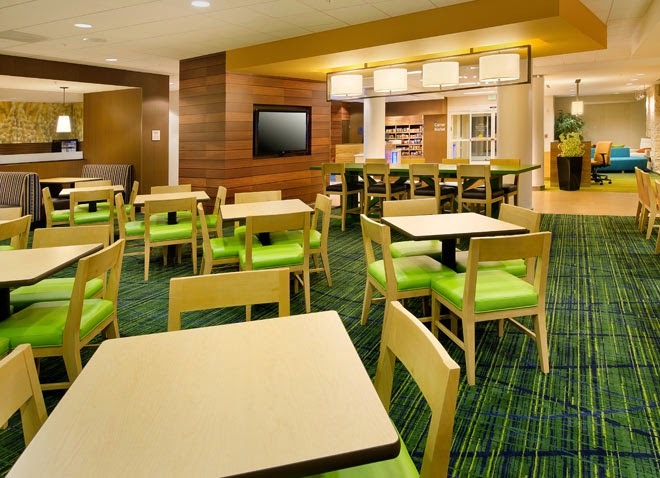 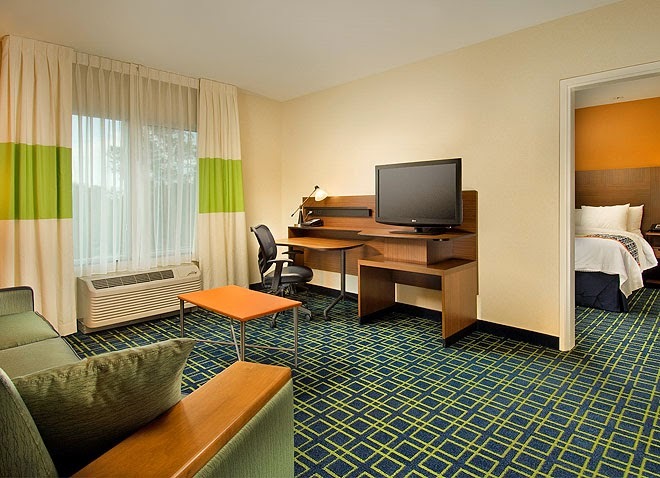 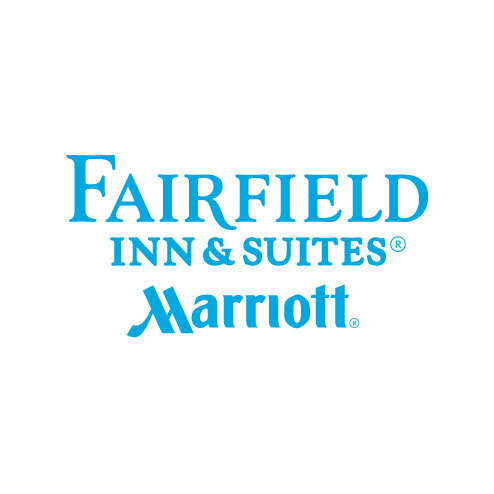 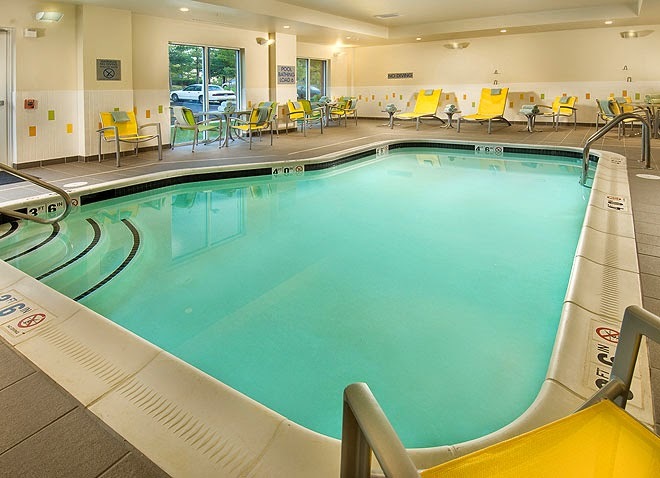 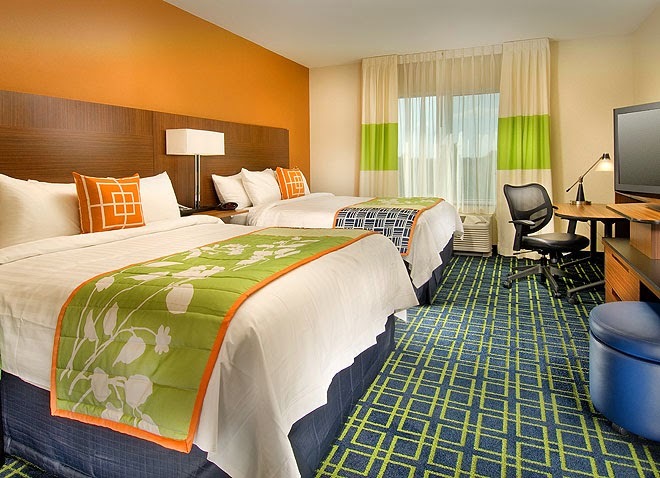 Confirm you want deals for Fairfield Inn & Suites by Marriott Baltimore BWI Airport in -zip-? 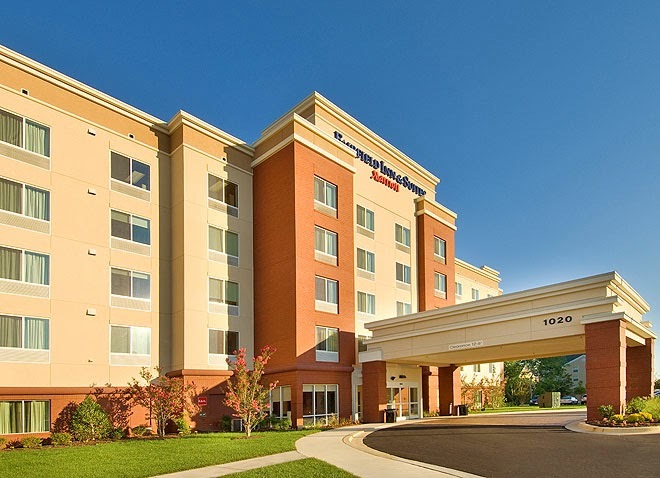 The Fairfield Inn & Suites Baltimore BWI is the newest hotel in the Baltimore Washington International Airport district, located in the heart of the BWI Business district and only 2 miles from BWI International with Free 24-Hour Shuttle.